Intensive batch for learning French. Prepare for DELF, TEF, TCF & TCFQ. 10+ yrs teaching experience. Premier institute for IELTS coaching in Mohali. 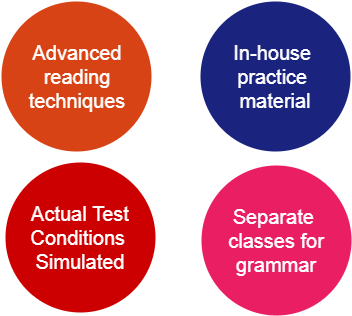 Beat the IELTS with our excellent training program. We know what top universities look for. Our experience and writing skills will give you the edge over others. French classes at Maven Edu are taken by Ms. Geetika Gupta (an ex DELF examiner). Special focus on teaching French for Canadian immigration. Join Maven Edu - Premier institute for IELTS Coaching in Mohali. IELTS classes our taken by expert faculty with 25+ years of corporate experience and international exposure.